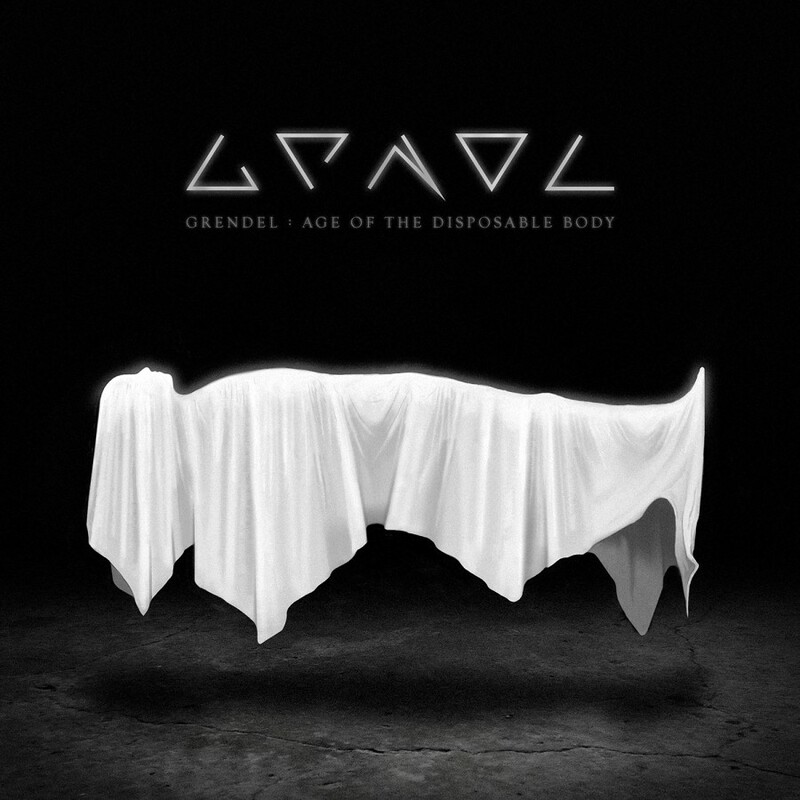 Using the grisly tale behind the name Grendel as a basis for their music, Grendel has successfully emerged as a dark and chaotic force in the underground electronic scene. 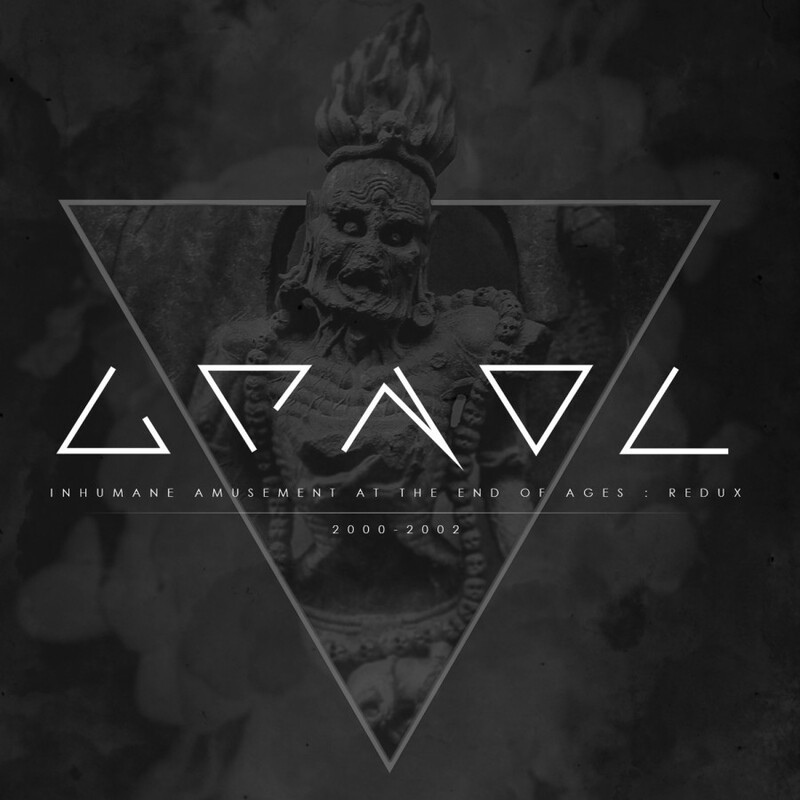 In 1997 Grendel was formed although this was not the band's original name. It wasn't until the band as it was known split up that the remaining members decided to change the name. Grendel was a beast in the classic mythological story of Beowulf that would lure people from villages and drown them in marshes. The new name and line up helped to create a unique aura for the band that attracted thousands of fans across Europe. 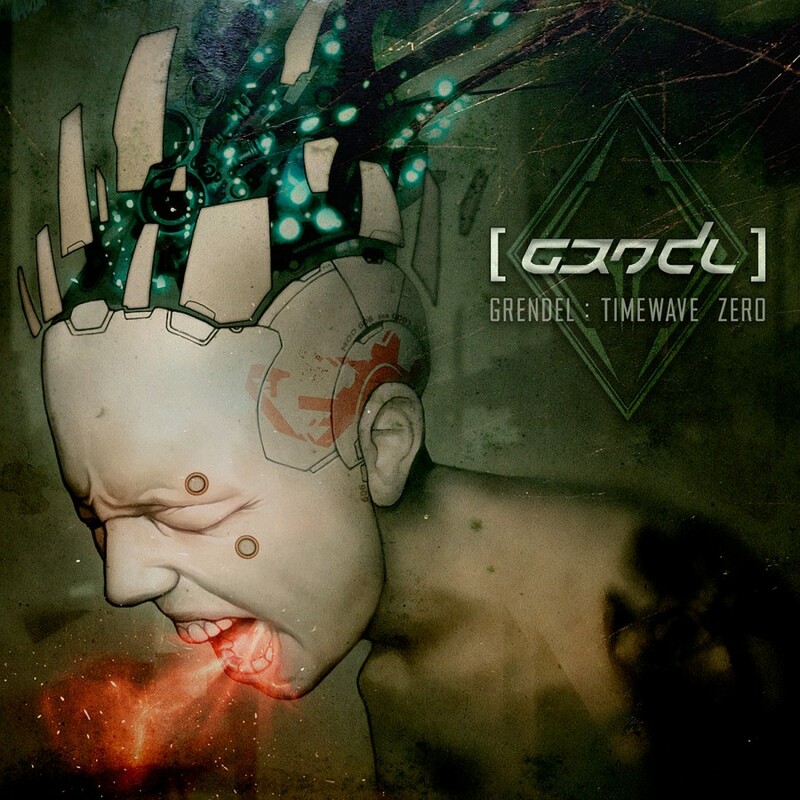 In 2000 Grendel released their first promo CD which included the song Strangers, a club hit in the Netherlands. As the promo got more air play, it gained momentum and ultimately scored popularity in Germany, Belgium and Spain. Eventually many fans became anxious to see the band live and after many requests, [FLRS] (live synthesis and engineering) joined the band. Only six months later, the band released its first demo CD entitled Inhumane Amusement which caused the German record label NoiTekk to sign the band almost immediately. After being signed, Inhumane Amusement was re-mastered, re-designed and combined with new material. The new version of the album was released in 2000 as the band's debut release. 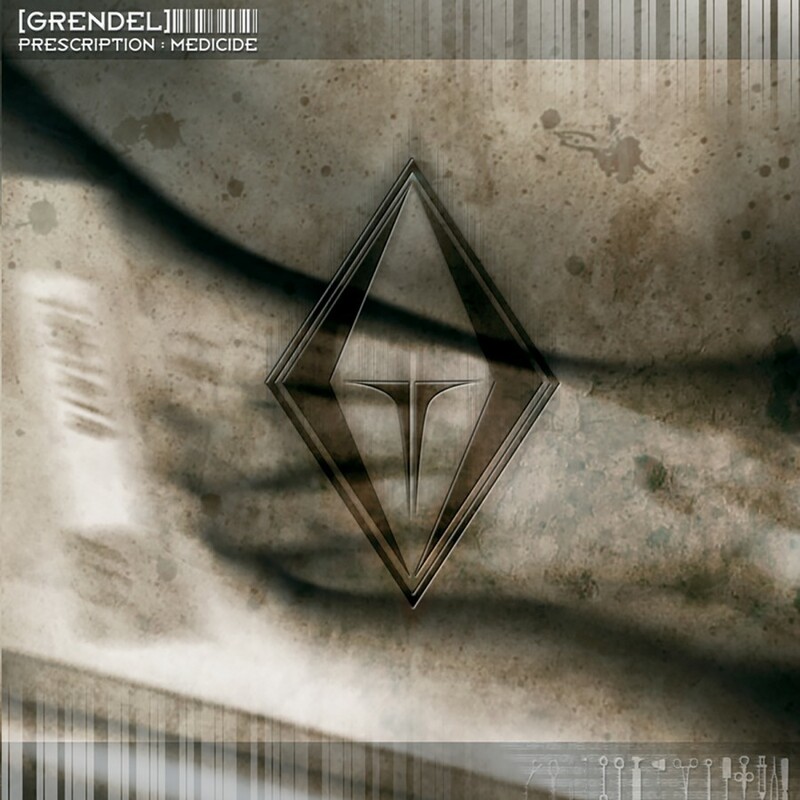 Grendel's third album entitled Prescription : Medicide, was originally released in Europe in 2003, and shortly after [FLRS] departed from the band. He was replaced by [4N1T4] who now performs with the band on stage. Prescription : Medicide was released in North America by Metropolis Records in 2004. The album featured ten tracks that included the use of orchestral sounds over deep layers of electronic beats that demonstrated the mysteriousness and corrosiveness that is Grendel. 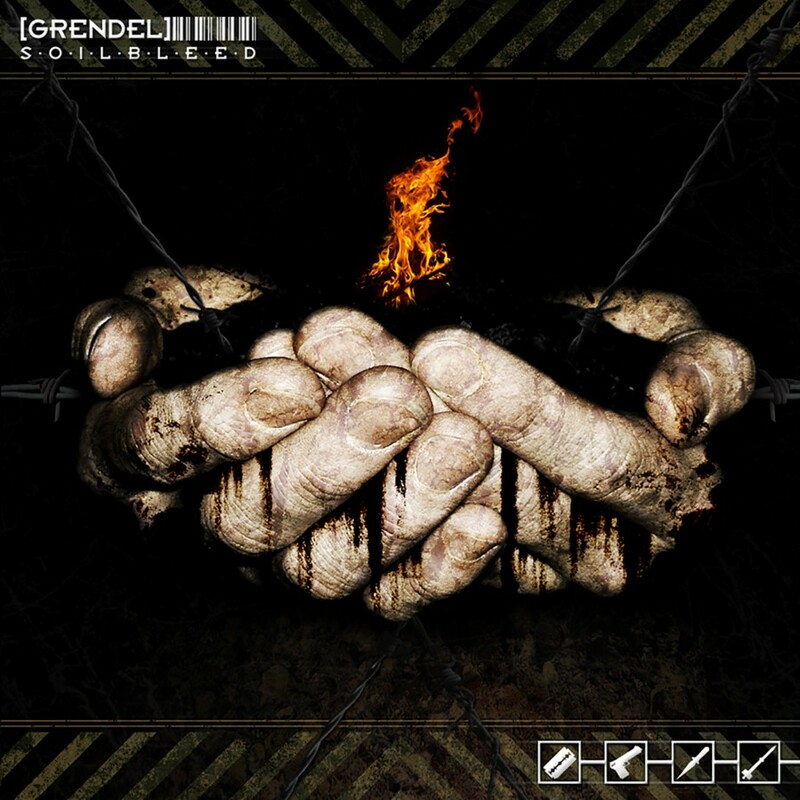 After releasing their North American debut album, Grendel unleashed their 2005 onslaught, the Soilbleed EP. 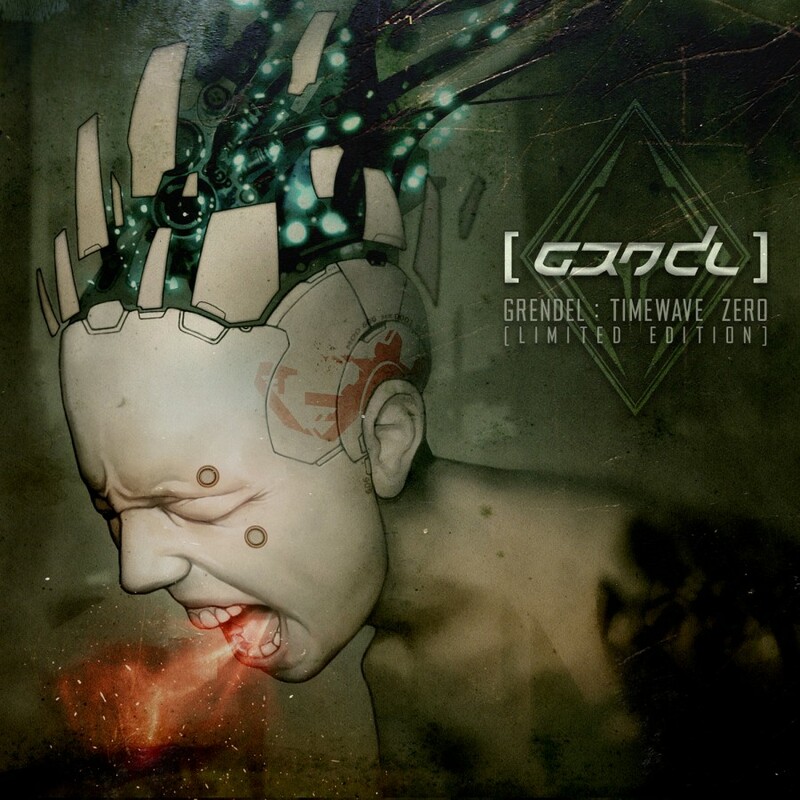 Featuring five tracks and two remixes, Soilbleed continued Grendels reign of terror with crunching bass-lines, eerie melodies, raspy vocals and beats that could bring the dead back to life. Following up their 2004 album, Prescription: Medicide, Grendel returned with Harsh Generation in 2007. 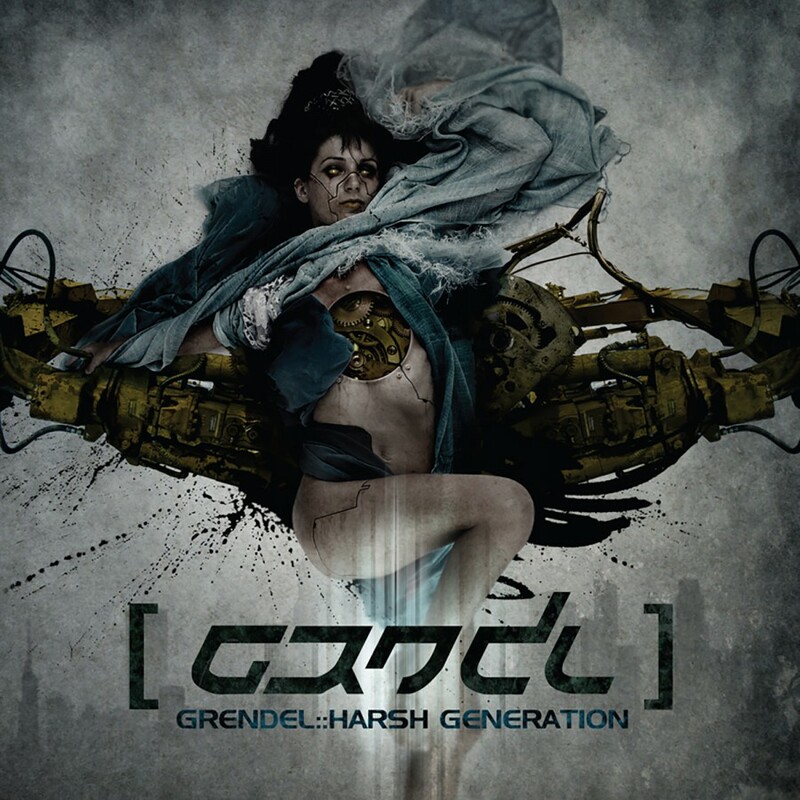 Featuring ten brutal tracks of harsh EBM and electronics, Harsh Generation had one motive in mind  to get your adrenaline flowing. 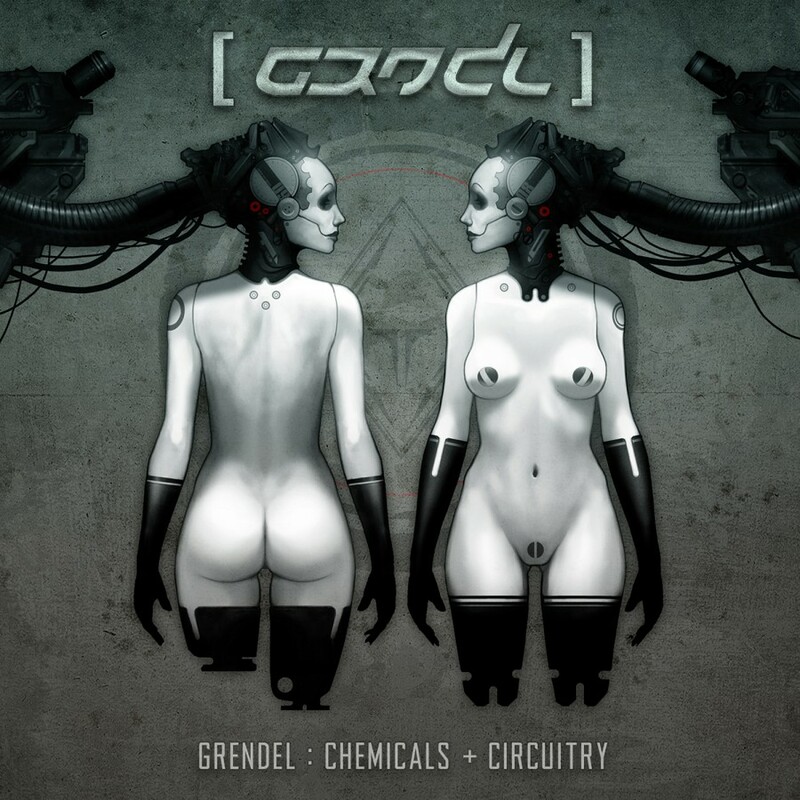 Distorted vocals, acidic synth lines, pummeling bass-lines, and jagged melodies streamline the release to make it the most addictive Grendel assault to date.